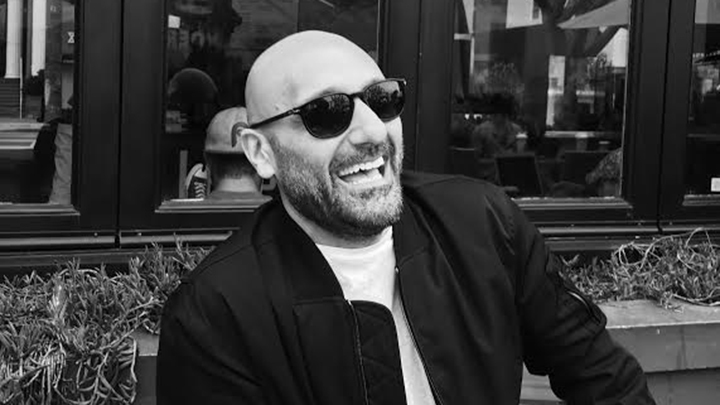 We sit down with esteemed Director/Writer Amir Farhang and talk about the state of creating content in 2019. Amir is the director of well known documentaries and commercials, and has worked with everyone from Nike, Adidas, Gatorade and more. Most recently he wrote and directed a 3-part web series for Tommy John featuring Kevin Hart and is finishing a short film called The Persian. He was selected to participate as a fellow in the prestigious Sony Pictures Television Diverse Directors Program and in early 2019 shadowed David Katzenberg on two episodes of Schooled, a spinoff of The Goldbergs for SPT and ABC. If you’re thinking about the business of content, this one is for you. Such a good one. JD called it his favorite episode yet! !